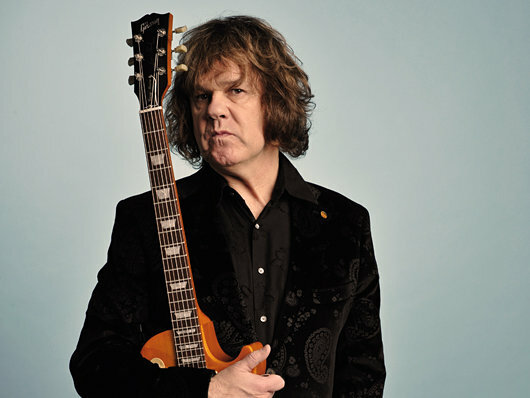 Former Guitarist For Legendary Irish Rock Band Thin Lizzy, Gary Moore,58,Found Dead Today In Spain…He’s Jamming Along With Bandmate Phil Lynott Again!!! In fact, Gary left the group, and came back on three different occasions! 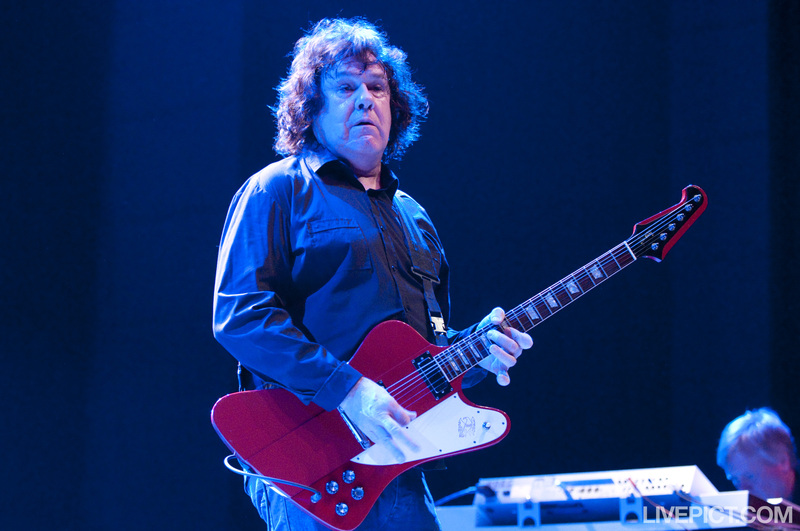 It is with deep sorrow and regret, that we have to announce that Gary Moore passed away while on holiday in Spain last night. Our thoughts are with his children, family and friends at this sad time. Many of Gary’s former band mates and fans are in shock today after hearing this unexpected, and sad news. Thin Lizzy has been one of my favorite bands of all time for several years now, because their music is tight, and the lyrics are profound and fun,…and they had great players like Gary Moore and Phil Lynott. whar can i say about this awful news? 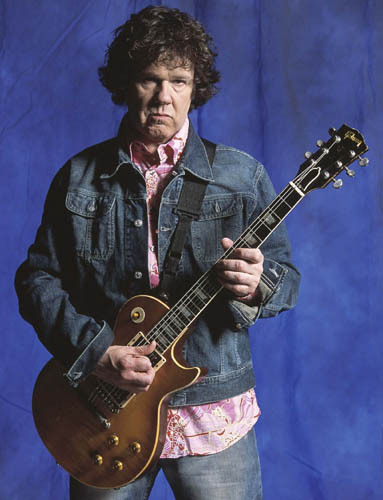 its like someone very close to me has passed away, i really really cant believe that Mr Gary Moore is gone. May the lord watch over him, may the lord take him to open fields, may the lord look to him and keep him safe. god bye Gary, play the blues in heaven make the angels cry with your music. One of the great blues guitarists. We hate to see him go. His guitar style was legendary. This entry was posted on February 6, 2011 at 11:46 pm and filed under Entertainment News,Uncategorized. You can follow any responses to this entry through the RSS feed.